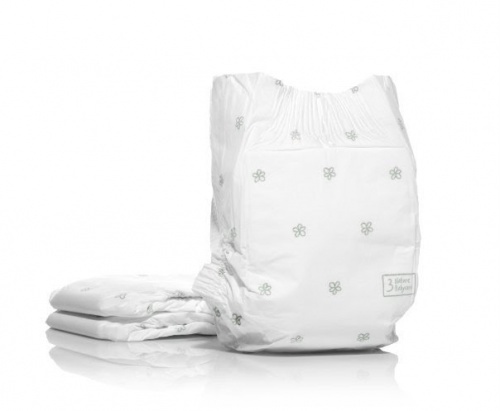 A simple way for you to try some eco nappies before you decide to buy in larger quantities. The only way to go if you don't want /can't use cloth nappies! I was using cloth nappies but as my child outgrew the cloth we have so I looked for an alternative from cloth (as we are going to potty train real soon , i couldnt afford to stash cloth again ) to use and these nappies work a treat . They are great and comfy and the best is that they are eco so you don't pollute the environment for 500years like the other nappies do! Great way to try out different types before bulk buying. Loved they came wrapped in paper packaging rather than plastic.